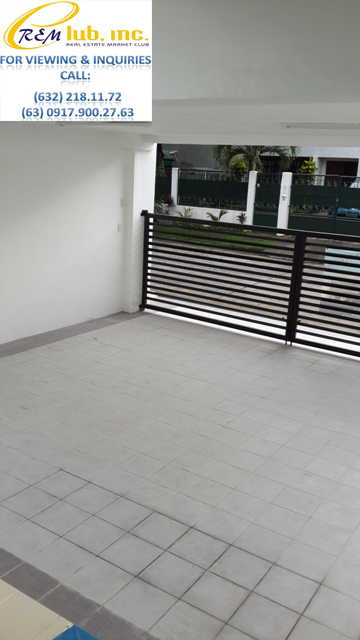 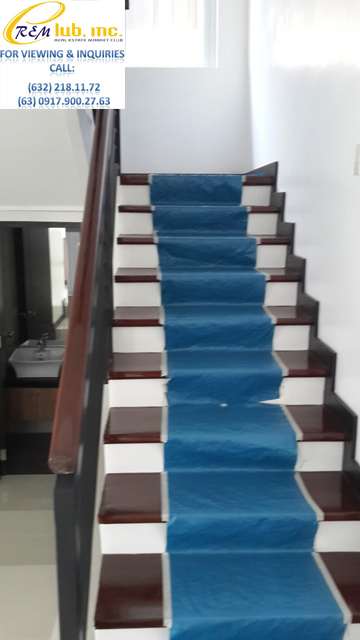 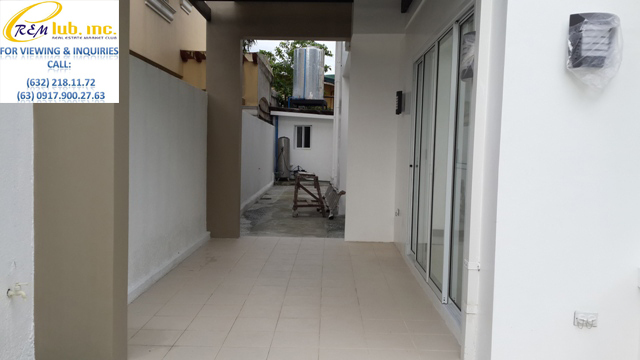 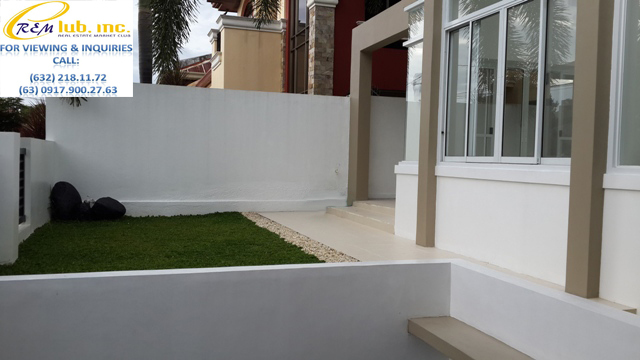 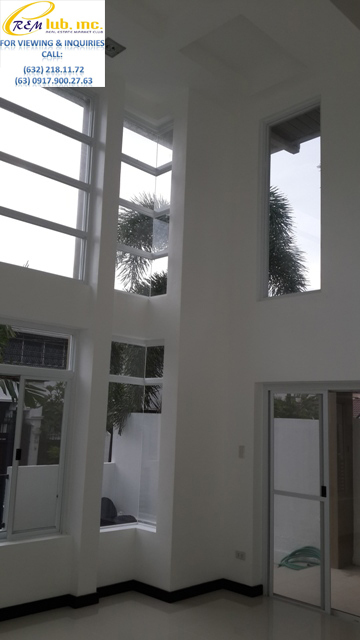 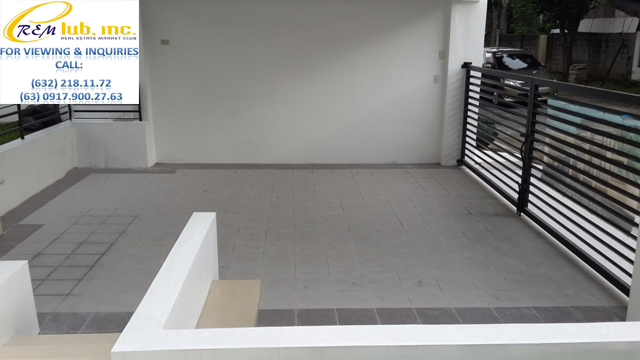 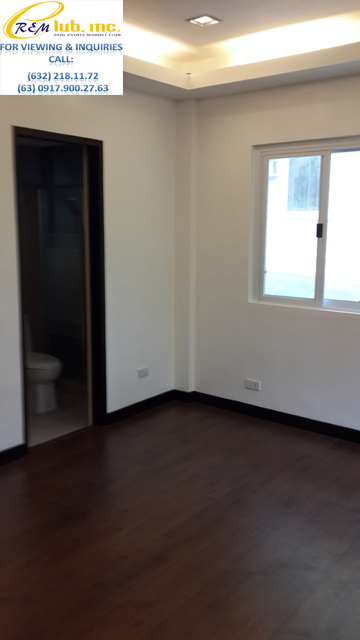 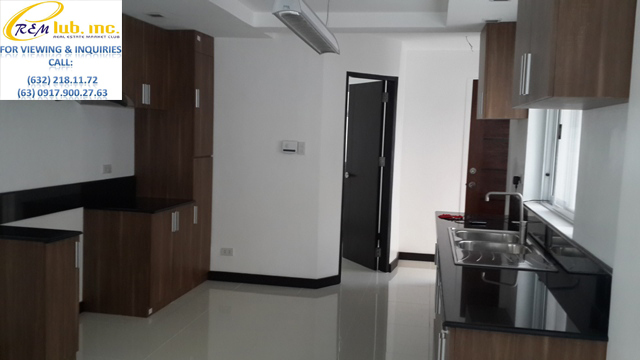 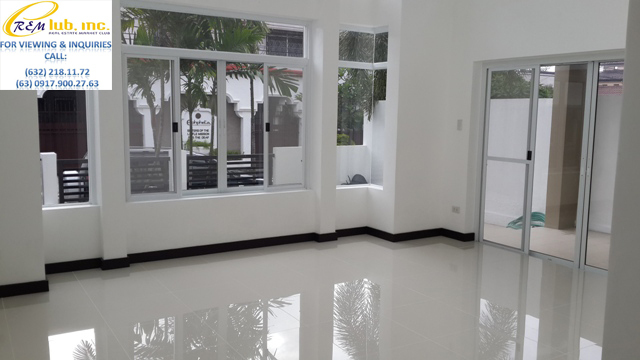 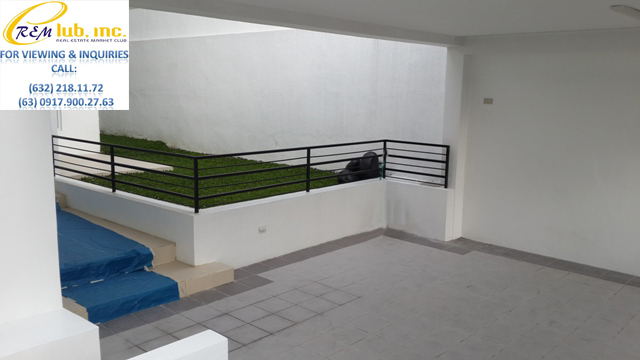 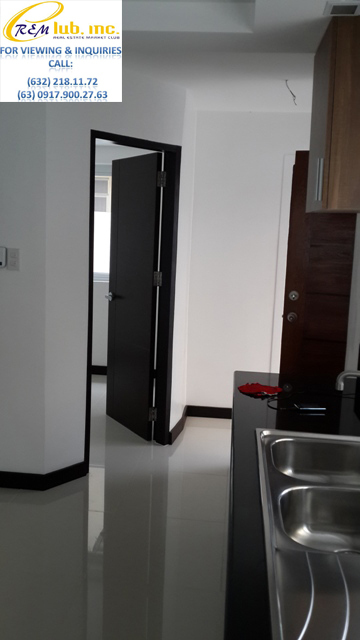 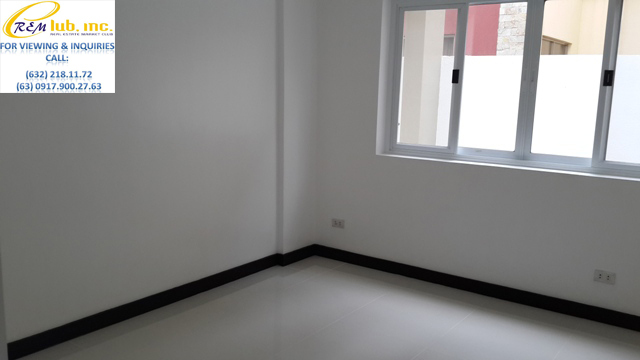 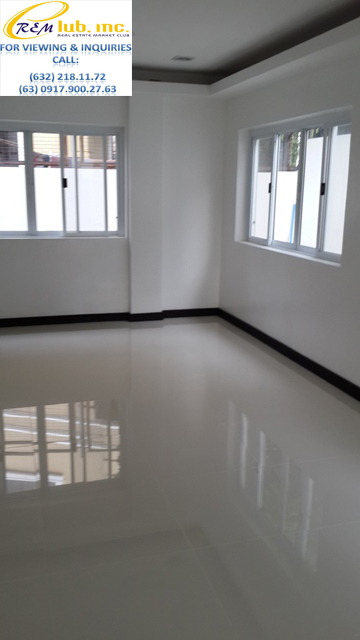 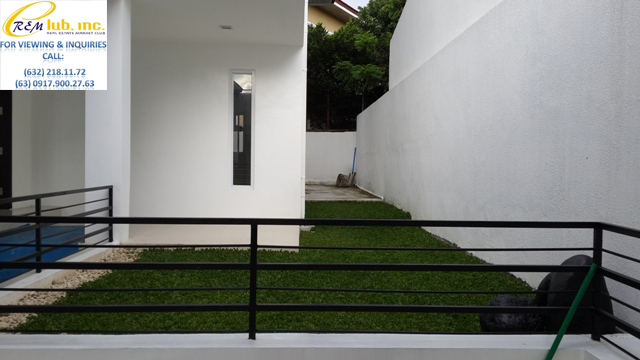 This brand new two storey modern design home is located near Concha Cruz Street, which is the main road that leads to the Alabang Zapote Road near the alabang muntinlupa vicinity. 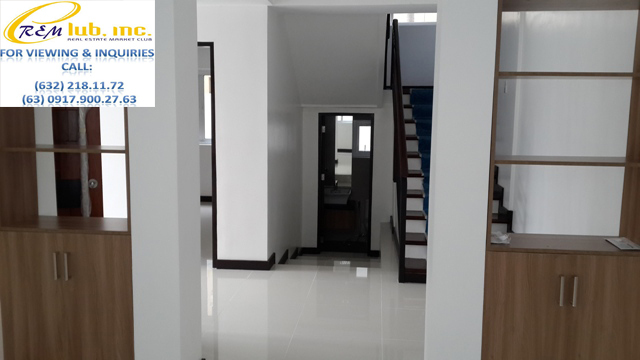 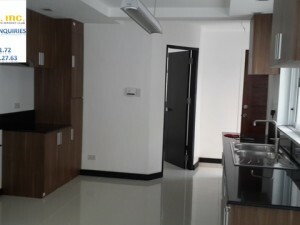 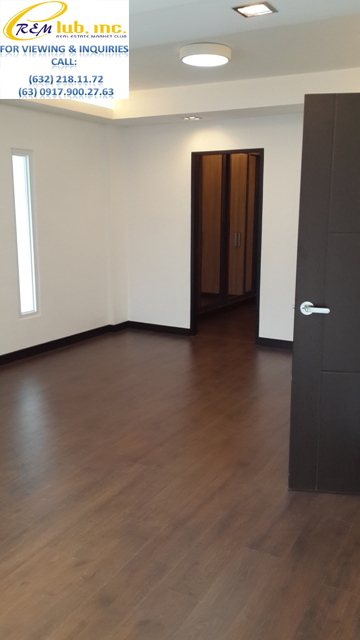 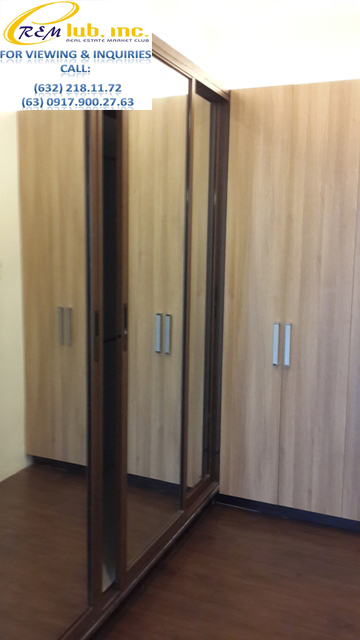 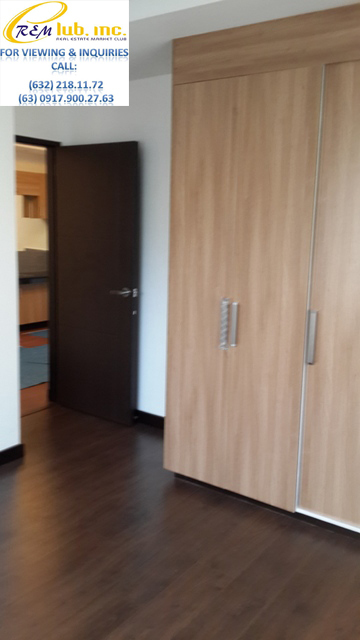 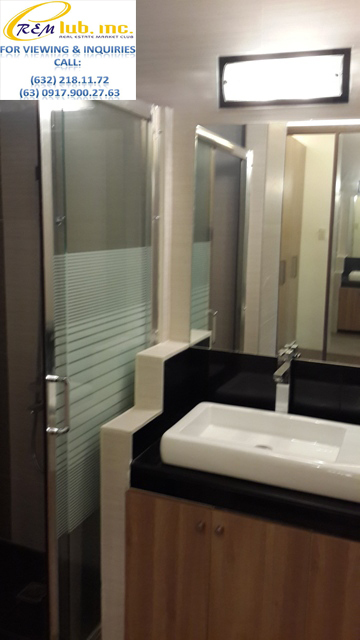 The house has a total floor area of 300sqm and sits on a lot area of about 321sqm. 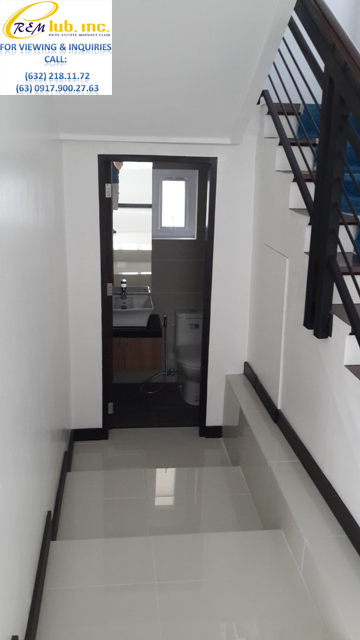 It has 3 bedrooms all of which have individual toilets and bath, a den with toilet and bath, an attic with its own toilet, 2 car garage, maids room, drivers quarters, and a spacious garden.